Foshan Gaoming Aibo Advertising and Decoration Material Co., Ltd.
Aibo was established in 2003, which is mainly focus on the researching and developing, producing and selling of PVC foam board, advertising KT board, PVC co-extrusion foam board, WPC board, lamination board, quartz stone, insulation board and other products. Aibo products widely used in advertising, package, decoration, engraving, cabinet making, construction and other field of application. Aibo is adhere to scientific and technological innovation and uphold the concept of “Aibo board, reliable quality”, building an united, professional and efficient team which is depending on quality as corporate life, focusing on producing high quality board products, observing the business concept of honesty and win-win cooperation, to cooperate with suppliers and customers. 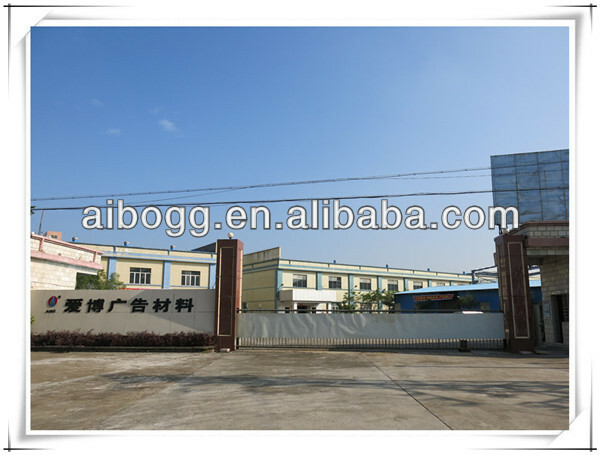 At present, Aibo Plates Group has 6 production bases which is located in Foshan city, Zhaoqing city, Xiaogan city, Xi’an city and Chongqing city, and the products are hot sale in China mainland and overseas more than 100 countries and regions.